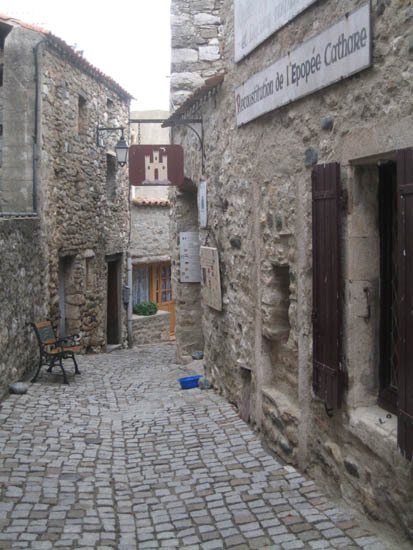 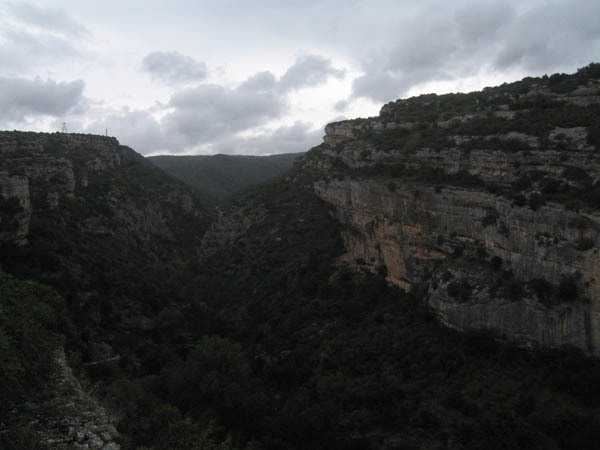 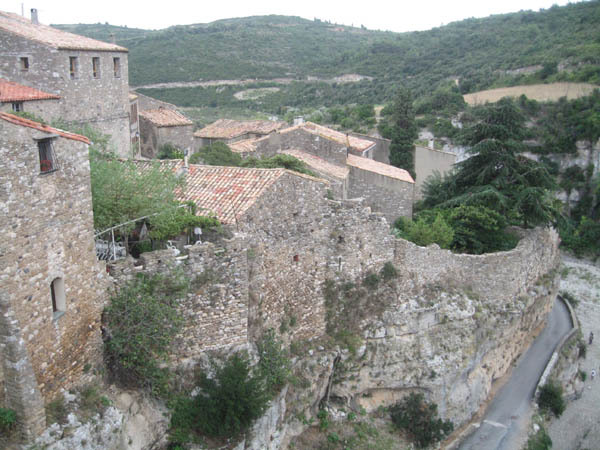 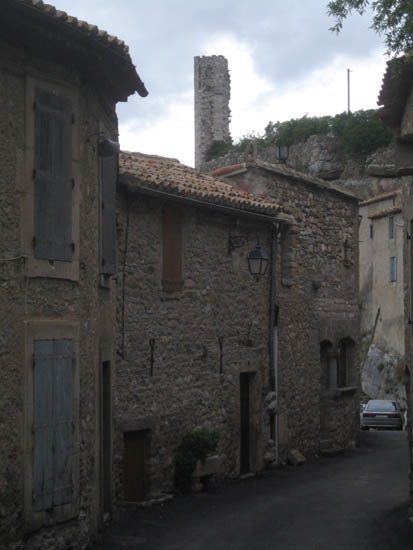 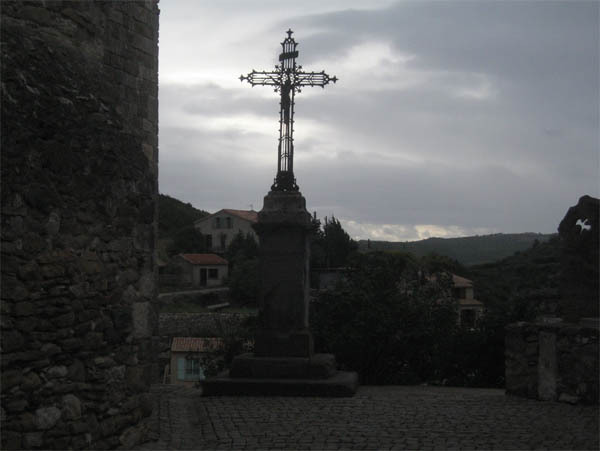 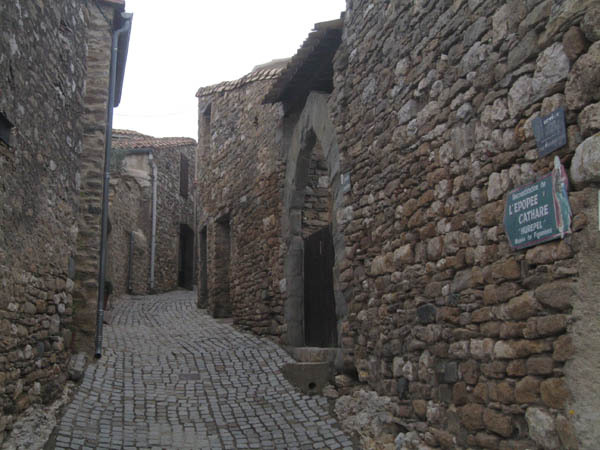 In 1210, at the time of the first crusade against the "cathares", the army led by Simon de Monfort put the surrounding during five weeks against the village, on the other pouring of the throat. 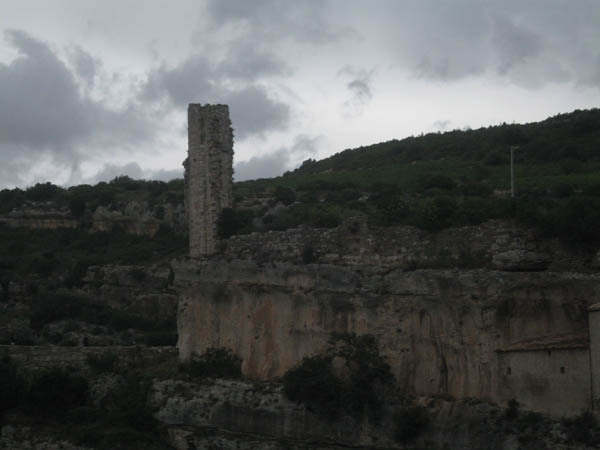 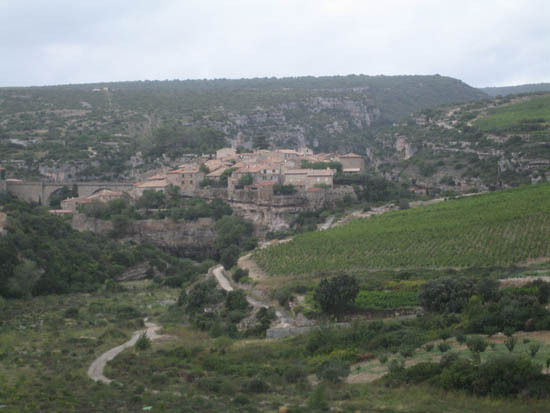 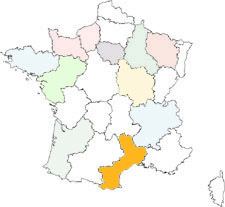 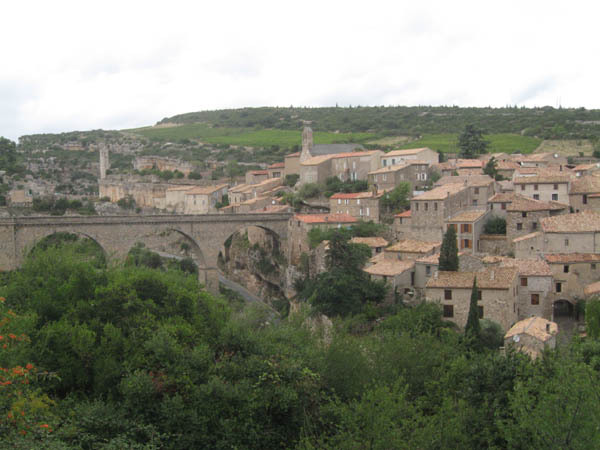 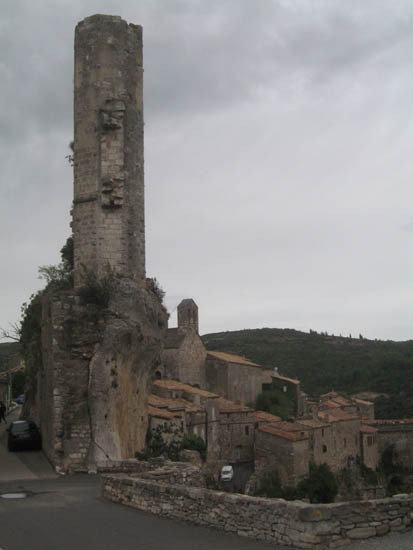 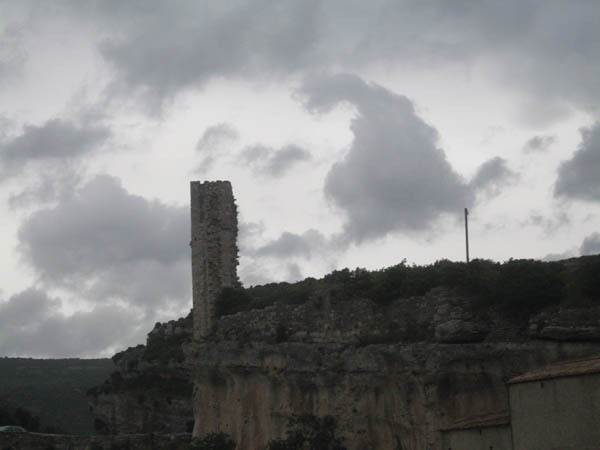 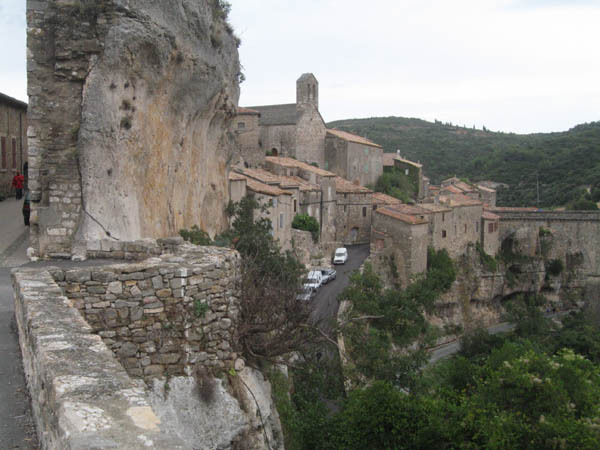 After having succeeds in occupying the point of water ravitallement in top of the minervois, they capitulated. 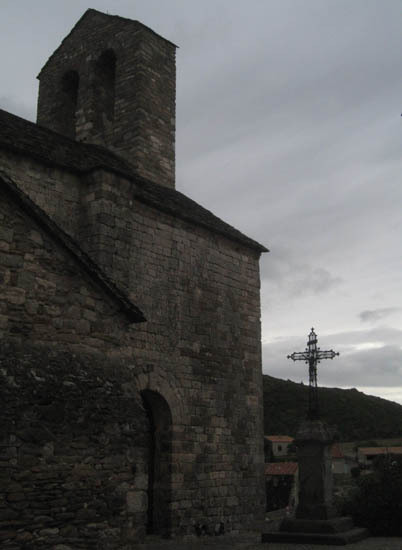 One of "famous" rough-hew, very snuffed at the time by the defenders of Christendom, was to draw up to burn the 180 monks "cathares" which refused to abjure their faith.